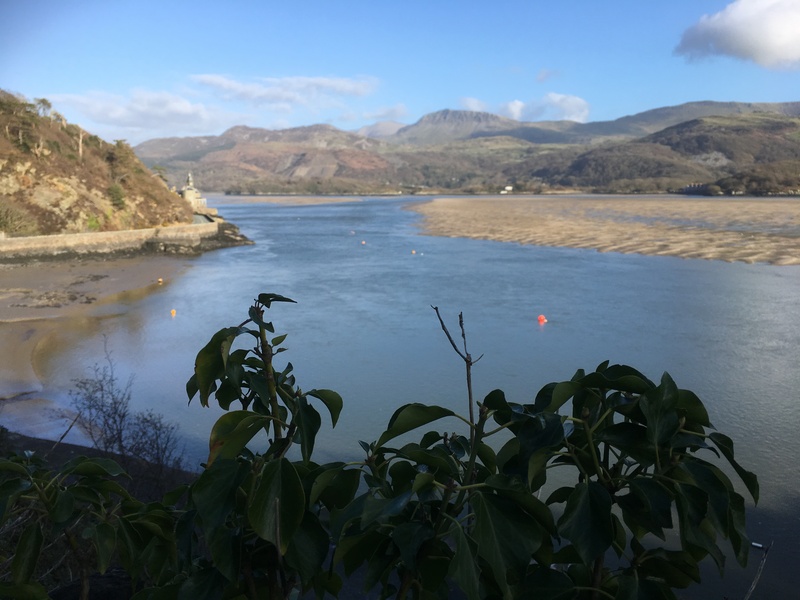 One of our favourite walks when on holiday in the Barmouth area is across the bridge over the Mawddach estuary. I took advantage of the beautiful day to capture some footage and images, which you can view via the video below. Return to the home page and why not subscribe to my YouTube channel.